A bit tougher tournament was in store for Elite Series Pro, Chad Pipkens, which was quite the contrast compared to his three practice days at St. Johns. During practice, Pipkens caught several large fish that he was hoping to weigh in on stage, however the fish seemed to have other plans. After loosing a few quality fish early that were short striking the bait, Pipkens finally had a monster between 5 and 6 lbs. inhale the bait and unfortunately broke it off on the initial hook set. Pipkens caught around 11 lbs. on Day 1, which left him looking for a bigger bag to catch up on Day 2. The tournament ended on Day 2 for Pipkens, after he caught a total of 24 lbs. 2 oz., putting him in 51st place. 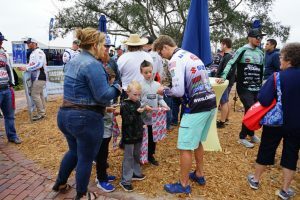 Although the fishing aspect of the tournament was finished, he was spotted at the Bassmaster event Saturday at “Angler Alley,” where the fans have an opportunity to talk to the anglers and get autographs. This will be held at every Bassmaster Elite Series event moving forward, which Pipkens enjoyed, however he hopes to be on the water fishing instead! 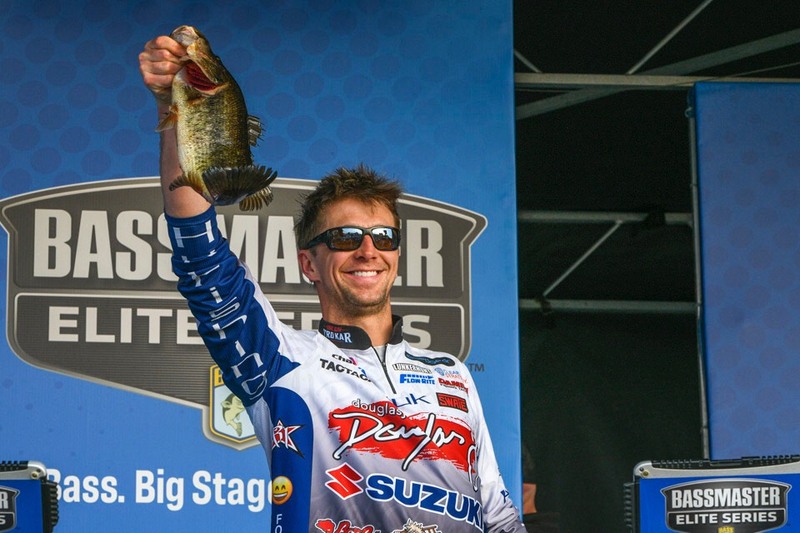 “After missed opportunities in Florida, I’m anxious to settle down in Georgia and start the process of fishing clean for the rest of the season!” Pipkens stated, looking forward to the next tournament already. 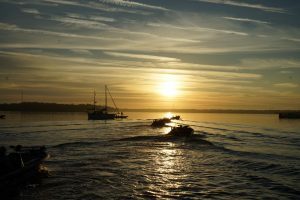 Sunday morning, Pipkens and his wife, Melanie, began the six hour commute to Lake Lanier, as the second Elite Series tournament begins on February 14th. On to the next one!